I have already recommended this to friends. 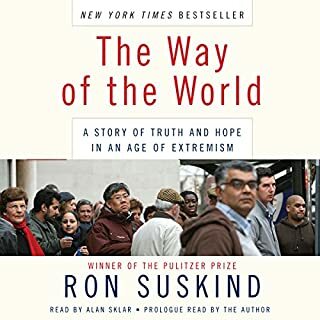 Suskind talks about the post-911 world through the eyes of history as well as through the eyes of several individuals, which really hooks you into the story. At first it seems there's an anti-Bush-Cheney agenda going down here (even for a non-fan), which may turn off some Fox News fanatics. In the end, it is a story that reaffirms the strength of the American democratic culture and a system that allows us to question the efficacy of our actions and the motivations behind them. 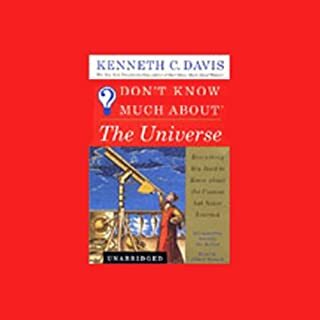 In the latest addition to his best selling and critically acclaimed Don't Know Much About® series, Kenneth Davis delivers a lively and clear guide to the discoveries, theories, and real people that have shaped space exploration from the beginning of civilization to the present. 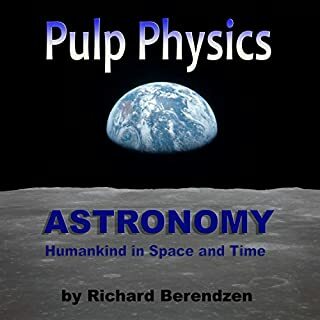 He looks at issues that go beyond the bounds of simple "Science 101" and asks the kinds of questions we may have wanted to ask back in school but didn't have the nerve. If I were just beginning to explore the topic, this would have been a good program for me. If you've done extensive reading on the topic, this is not the program for you -- nothing new. Some cute references to our '60s & '70s adolecent reactions to dry science "education" such as the highlight of biology class when the teacher accidentally explodes the bunson burner -- hehe. This was a great story about how the idea of infinity contributed to Cantor's mental decline -- chicken or egg? Some of the theories explained in this book threatened to make my head spin off too. A great read. 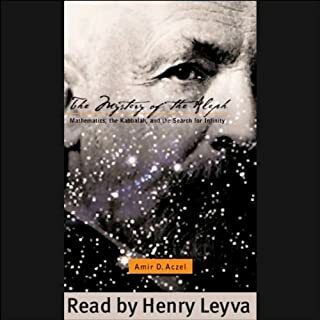 His book on Einstein is also well worth reading. This is one of the best audios I have listened to. Although there were many mathmatical concepts I did not understand, the overall concepts were explained very well and were really fascinating. I actually listened to this twice back-to-back, I liked it so much.